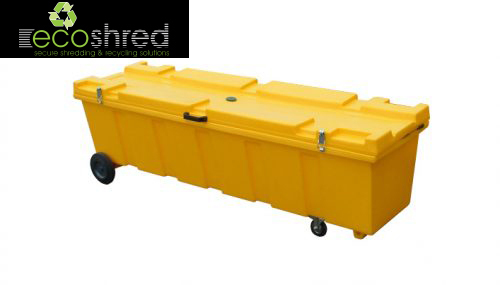 The 6ft Heavy Duty Fluorescent lamp Recycling Container is specifically designed for the collection of waste fluorescent lamps for recycling. 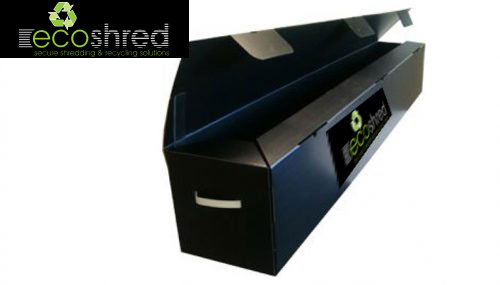 The lightweight lid allows for easy insertion of the fluorescent lamps into the body of the container. 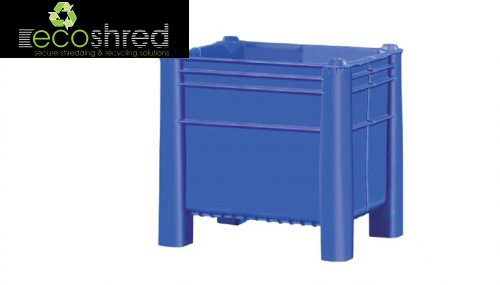 The 6ft Heavy Duty Fluorescent lamp Recycling Container is specifically designed for the collection of waste fluorescent lamps for recycling. 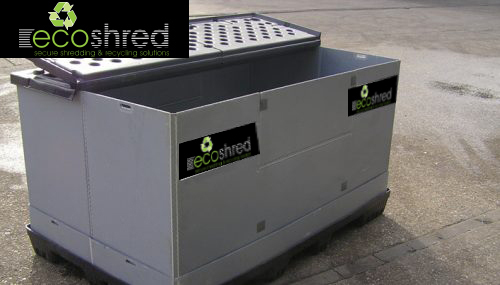 The lightweight lid allows for easy insertion of the fluorescent lamps into the body of the container. Two lockable clasps are located on the lid and when in use prevent unauthorised access. 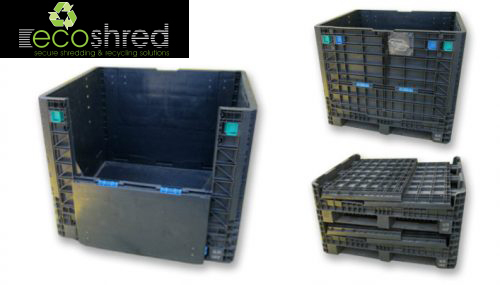 Two large rear wheels and two swivel castors in the front ensure that the product is easy to transport. The one piece stress free body of the product is sealed to prevent the possibility of a leakage. The design of the unit allows it to be lifted vertically to pass through tight doorways and corridors. 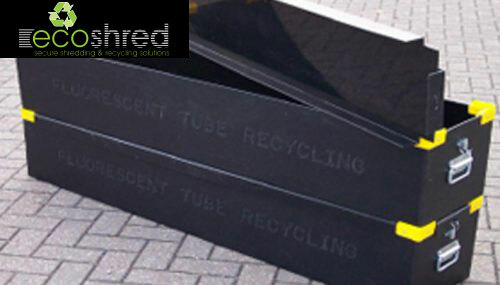 Manufactured from UV Stabilised Medium Density Polyethylene. 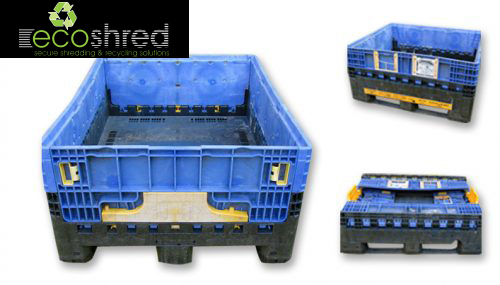 Also this container is not flat pack so due to the large volume our couriers do not offer delivery discount for quantities, so delivery is £59 + VAT per unit.